Patch, a scruffy, lovable lurcher is born and grows up in a travellers camp and all is well...until things begin to change and life becomes frightening and unpredictable. Time to escape! However, Patch's adventures lead him into yet more danger. Sadly, he becomes badly injured, and has to learn to cope being disabled. But, all is not lost - when nine-year old Timothy, who struggles with disability himself, falls head over heels for Patch...life takes yet another turn...'Patched-Up!' is my second children's novel with a strong educational message weaved through its pages. A story for all animal lovers. 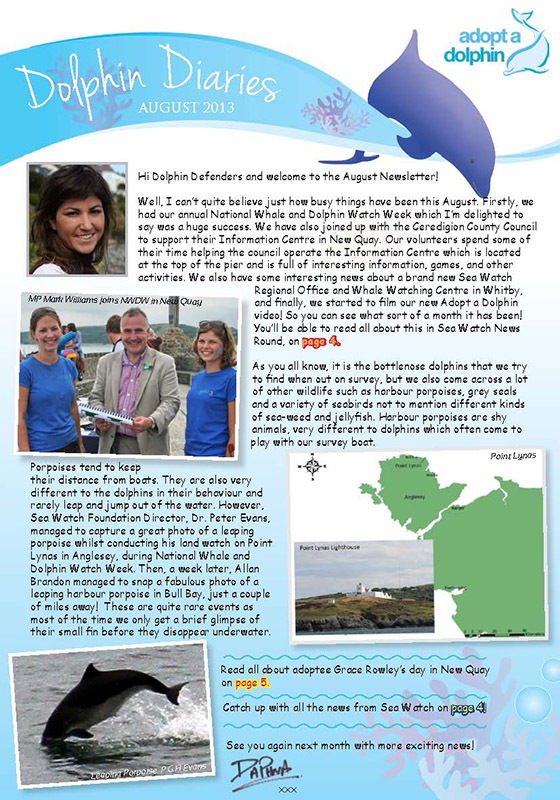 My first children's book 'The Magic Dolphin' is inspired by the children who adopt a dolphin and then travel to West Wales to visit their wild, bottlenose dolphin! Eight-year old Lucy Hensure has never really enjoyed school, or been much good at anything. But, she LOVES dolphins! A very special Christmas present leads to a summer holiday that she will NEVER forget! 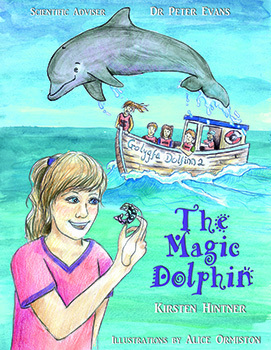 Lucy and her brother Jack become drawn to a magical, mysterious adventure with the dolphins of Cardigan Bay. But danger is not far away...the final straw comes when a rescue attempt on a dolphin calf leaves them stranded at the bottom of a cliff, and the wild seas are coming in! Will they survive to tell their tale? 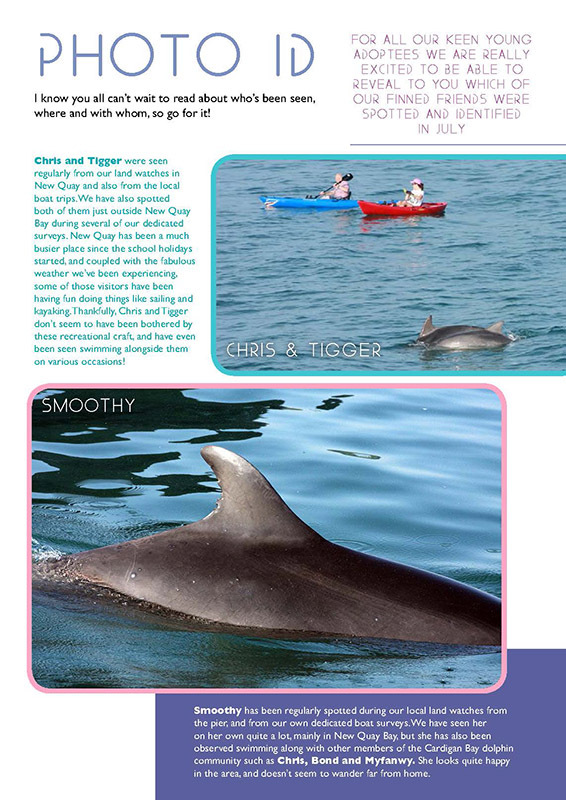 What makes this story even more enthralling is that the dolphins that appear in it are actually real! Alive, and swimming around wild and free in Cardigan Bay! 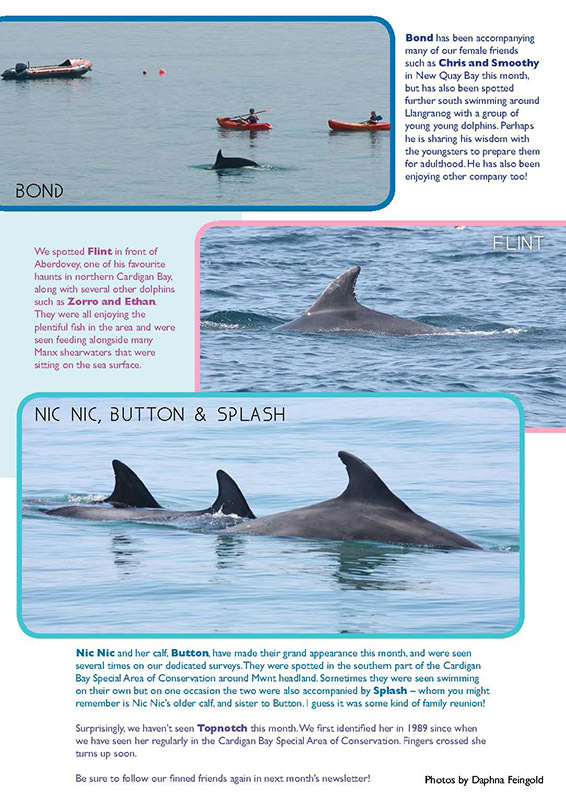 WARNING TO ALL CHILDREN: Once you've read the story, don't be surprised if the magic of Cardigan Bay comes calling you too...The perfect book for all fans of mystery, adventure and...dolphins! and feel a sense of guardianship towards a wild animal. 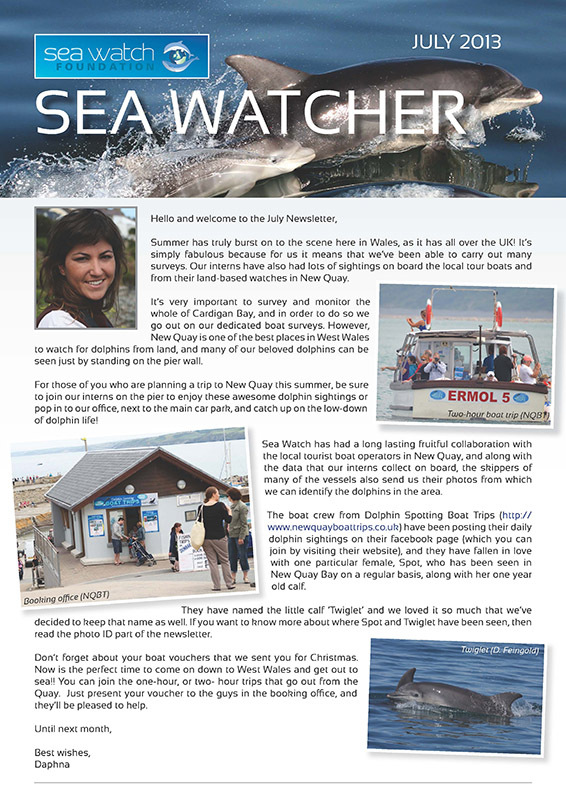 For more information about Sea Watch, or to find out more about adopting click the logo. All information is scientifically accurate, with facts that have come directly from the marine biologists who study them. 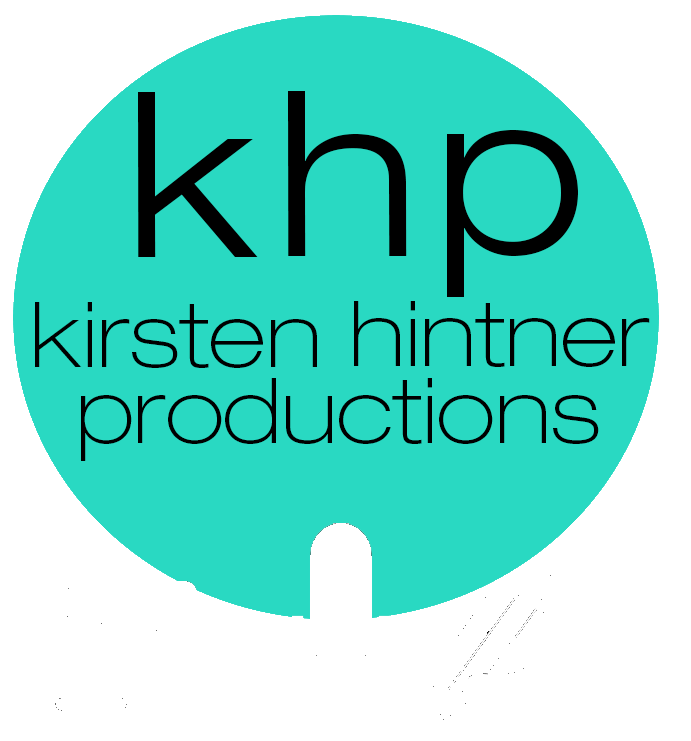 As well as writing books, my work also involves writing and editing newsletters, articles for newspapers, including a monthly column, scripts, promotional literature, creative copy, and inspiring content for web use.